Georgia URISA Members will receive email notifications to cast their vote for an important change to member dues under the current OneURISA proposal. Beginning Sunday, January 20th and ending January 27th at 11:59PM, GA URISA members who are current on dues as of the end of the voting period, as well as active Student members, will have the opportunity to participate in an important vote on membership dues. This vote will be online. Active members will be receiving a voting link via each individual’s registered email. This link will remain active throughout the voting window. Under the current proposal of a unified membership between URISA International and its Chapters called “OneURISA,” Georgia URISA chapter members would be required to be members of URISA International and then add-on the Georgia URISA chapter membership. This represents an increase in dues for Georgia Chapter members who are not currently members of URISA International; however, current members who are already members of both International and the Georgia Chapter would see no change in dues. 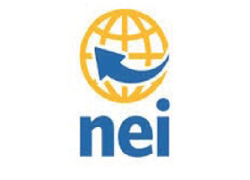 The sum total of the International rate of $195 and Georgia Chapter rate of $40 is $235. Do you approve of a Georgia URISA individual membership increase from $40 to $235 (which includes URISA International membership)? Tim Poe, President of Georgia URISA provided a review of the OneURISA proposal and its implications for the Georgia chapter on Tuesday, January 15th at the Atlanta metro luncheon. The presentation can be found here. Describes the proposed relationship between Chapters and URISA and can be viewed here. The clause, “Membership in URISA is a prerequisite to Chapter Membership.” (Section II. A) is pertinent to this vote. Describe the rules for Chapters under OneURISA, view the by laws here. Opinion of the Board of Georgia URISA & Letter from Georgia URISA President: Tim Poe, President of Georgia URISA wrote a letter to Georgia URISA membership outlining the opinion of the board below. Georgia URISA is at a significant fork in the road for our organization and we need your input on which direction you as a chapter member want to move forward. Our January 15th lunch and learn at GEMHSA is a public chapter discussion about our choice of paths prior to opening voting to select a path. A chapter vote for an increase to our professional membership dues to $235 a year ($195 for URISA International professional membership plus $40 for GA URISA) payable directly to the International. 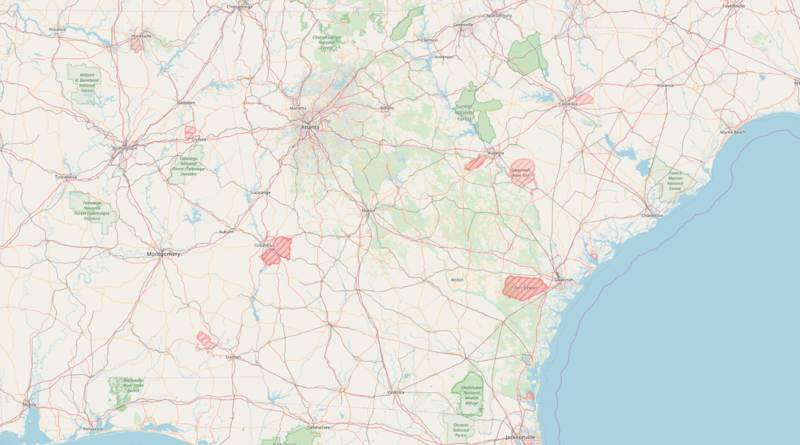 This represents a choice for Georgia to go forward with the OneURISA plan. A chapter vote to not increase our dues. This would be a vote to not move forward with the OneURISA plan. There are different ‘sale prices’ and other things being discussed by URISA International that we will also discuss. Your chapter leaders have had extensive conversations with many international past presidents, many international board members, presented in-person at the International Board meeting at GIS Pro this year on this topic, conversations with other chapter leaders, and a considerable amount of due diligence by the GA URISA Board members. The Georgia URISA board does not recommend adopting OneURISA and believes it will severely impair the ability of the chapter to provide you the value proposition to which you are accustomed while eliminating the flexibility to increase that value proposition in the future. Rest assured a no vote is not an end to this organization. Georgia URISA has provided an excellent value proposition to our members in the form of education, outreach, advocacy, and service since 1990. Regardless if you are in leadership roles or a student just beginning your career, Georgia URISA has something to offer you. It is this board’s intention to increase that value proposition to you for many years to come. We do ask that you attend our January lunch and learn to hear more about this topic to make the most informed decision for our future as an organization. Voting is scheduled to be online the week of January 20th. You will need to be a current member of Georgia URISA to vote. Your vote will be confidential. This vote is very significant and sets a path for our organization. If you have questions, please do not hesitate to reach out to me or any board member to ask us questions. 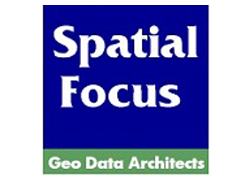 We are here to serve the Geospatial professional community in Georgia and its citizens.